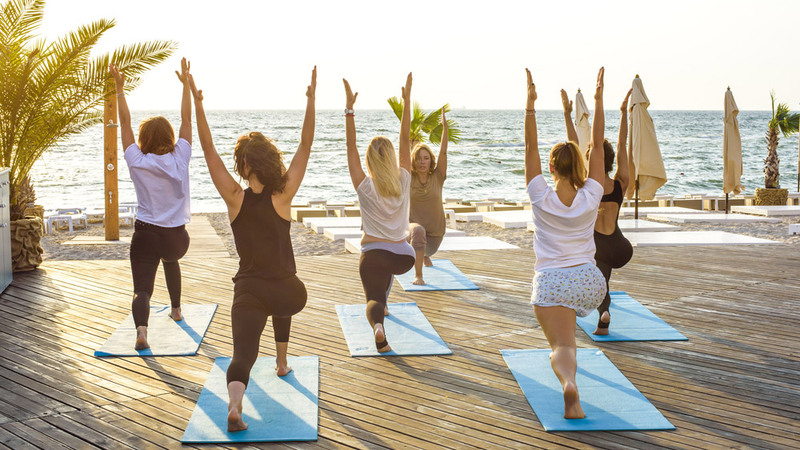 Wellness Tourism is a term used to describe the rapidly growing practice of travelling across international borders to seek Wellness & Medical services. Services typically sought by travellers include elective and essential procedures as well as complex surgeries etc. India attracts patients from all over the world. The indigenous or traditional healthcare practices like Ayurveda, Siddha, Unani, Naturopathy, and Yoga provide uniqueness. India’s wellness offerings include yoga, meditation and Ayurveda, these things are really resonating with people. People in the West have a lot of interest in the Indian system of medicine such as Ayurveda and yoga. Yoga & meditation helps people to detoxify themselves and be in a state of mindfulness. Visitors coming to India for wellness-based trips, often spend a fair amount of time visiting here, learning about the ancient arts of yoga and meditation, as well as Ayurveda. Thus, it is providing an opportunity to earn a good amount of foreign exchange. The country’s high-profile wellness travellers include Steve Jobs, Oprah Winfrey, Prince of Wales, Charles and Camilla, Duchess of Cornwall. India has significantly reduced the cost of international travel and tourism. India has all the facilities in bulk which are required by the tourists. There are a growing number of convenient, inexpensive non-stop or one-stop flights to India. The country had long been attracting hikers and travellers staying at low-cost ashrams. All these results in low cost of tour packages to India, which directly attract people from around the world. Due to fast-paced lifestyle now in developed countries, there is an increase in the demand for alternative healthcare practices. India’s healthcare & wellness offerings go beyond Yoga & Ayurveda. The country is the hub of some of the unique alternative healthcare services such as homoeopathy, naturopathy, traditional spas and organic diets offer more diverse experience to customers. These are increasingly becoming popular among foreign patients as a non-surgical treatment for various ailments. About Us: Instyle salon is a premium unisex salon based at.. Initiatives To Impart Quality Education..
India's Wellness Tourism Is Booming..
Beauty for all- Men’s Grooming Market.. The Magical Touch of Ayurveda..
Keeping Track of Business Growth..